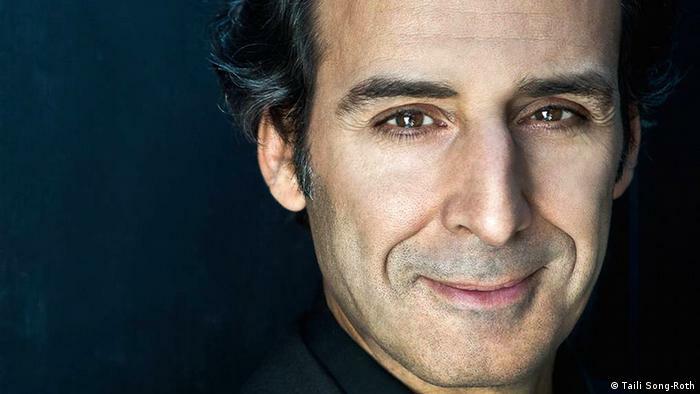 Film composer Alexandre Desplat is leading the jury at this year's Venice Film Festival. It's the first time a musician has been appointed to the role. He tells DW what the job means to him. Hunt Down Betty Moulds, Neequaye-Tettehs, etc. 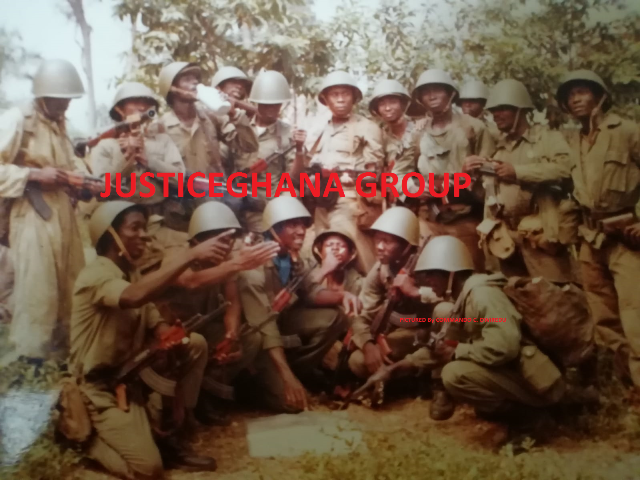 ** Dedicated to Col. Roger J. Felli who was killed by Rawlings and his lunatics for taking a legal loan of 50, 000 “old” cedis to build a house in his hometown. “The EOCO report said Mr. Nerquaye-Tetteh was the Chief State Attorney directly in charge of the Woyome case. [Nerquaye-Tetteh] admits that he drafted all the letters… concerning the transactions leading to the payments to Mr. Woyome…” (Ghanaweb Feb 4 2012). Laura Barber follows Sebastian Barry into no-man's-land in A Long Long Way, his poetic and tragic evocation of the Great War. 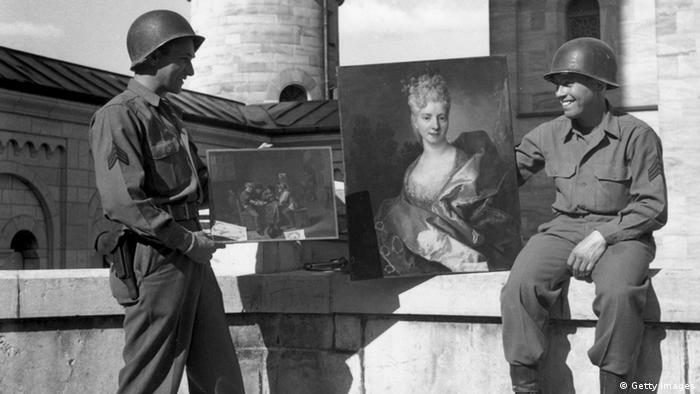 It's a milestone for provenance research after the sensational find of the Gurlitt art trove: The auction catalogues of Nazi art dealer Adolf Weinmüller have recently been made available to the public. President John Mahama’s special appointees to spearhead the execution of the President’s Special Projects: Alban Bagbin, Cletus Avoka, Dr. Stephen Ayidiga! Why are they all “Northerners”? Let us think and ask new questions. This office must be diversified. Mahama pontificates about inclusion, but uses exclusionary “tribalistic” tools as his instruments of policy.